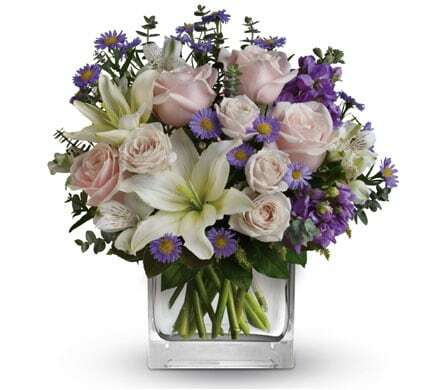 You can rely on Ellerslie Flowers to hand-deliver fresh flowers and plants to all the major suburbs, hospitals, churches, funeral homes, and nursing homes in the Kempsey, NSW area. 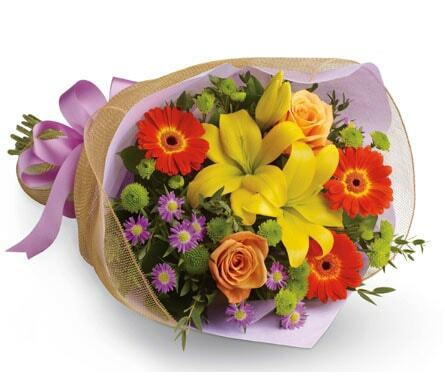 We can send your flowers same-day delivery and next-day delivery to Kempsey and surrounding areas. 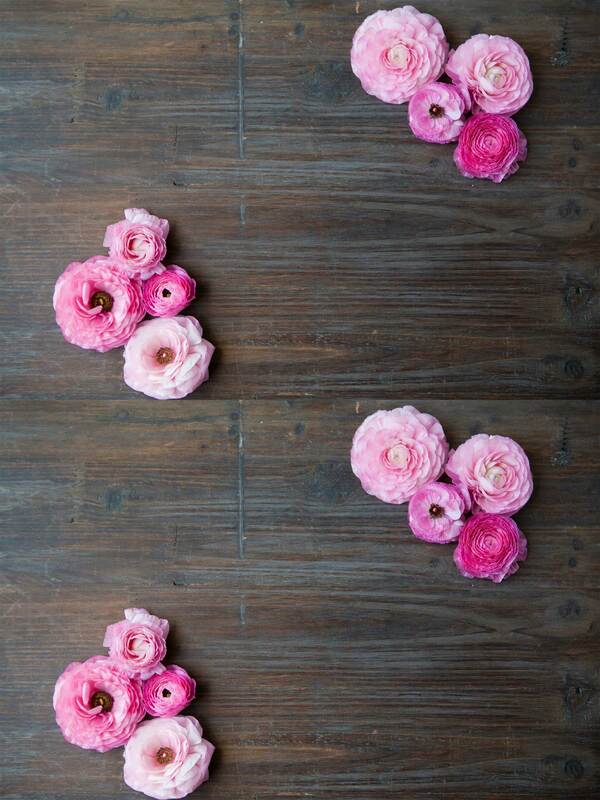 Select Designer's Choice for our freshest flowers, hand-arranged by Ellerslie Flowers. Please let us know if you have a special request for any of delivery areas we service. Do You Need to Find a Nearby Kempsey Florist? The town of Kempsey is located on New South Wales� Mid North Coast, approximately 345 kilometres away from the state�s capital city of Sydney. Kempsey is the birthplace of many notable Australian figures, including the iconic singer Slim Dusty, and rugby league player Greg Inglis. With tourism accounting for a significant part of Kempsey�s economy, it�s no surprise that there are a number of enticing things to do in the town and its surrounding areas. While museums and tourist drives are popular amongst visitors to Kempsey, it�s the town�s many conservation parks and nature reserves that leave travellers feeling satisfied. The dense, coastal rainforests of the area lend themselves to some truly beautiful visitor experiences, and are available to walk through in the various parks. The Rainforest Walking Track, which is roughly a 30-minute drive from Kempsey, offers visitors a laidback walk that will allow them the chance to spot wetland-dwelling wildlife, including black swans, herons, goannas and swamp wallabies. The view of the coast from the boundaries of Gap Beach is always worth the walk. The Collombatti Lookout located just 15 minutes away from Kempsey by car also offers some sweeping views of the coast and the forested areas straddling the beach. Crescent Head, Mount Yarrahapinni and all boundaries of the Macleay Valley Coast can be seen from the lookout, and the nearby Cedar Park Scenic Drive and Picnic Area is a fantastic way to finish off a day of visual delights. For those who can�t get enough of the wildlife, the Mesopotamia Lodge Deer Park is a great option. Located in Kempsey West, the pure farmlands of the park are home to friendly roaming deer that love to be hand fed by guests. With an area spanning approximately 207 acres, guests are free to wander and interact with the deer, and also get the opportunity to see many species of wild and aviary birds. Homemade meals and cakes are on offer, and groups of up to 80 people are able to be catered for. The Dunghutti Ngaku Aboriginal Art Gallery in Kempsey showcases the work of Indigenous Australian artists, both established and unknown, of the local region. The changing Exhibition Program means that there�s always new work to see, ranging from textiles, weaving and baskets to wood and bush foods. Work is also available for purchase from the gallery. The Visit NSW website offers further information on the town of Kempsey and the natural attractions along the Mid North Coast.